The Tyndell Digital Action Mount is designed specifically for digital composites or single prints. 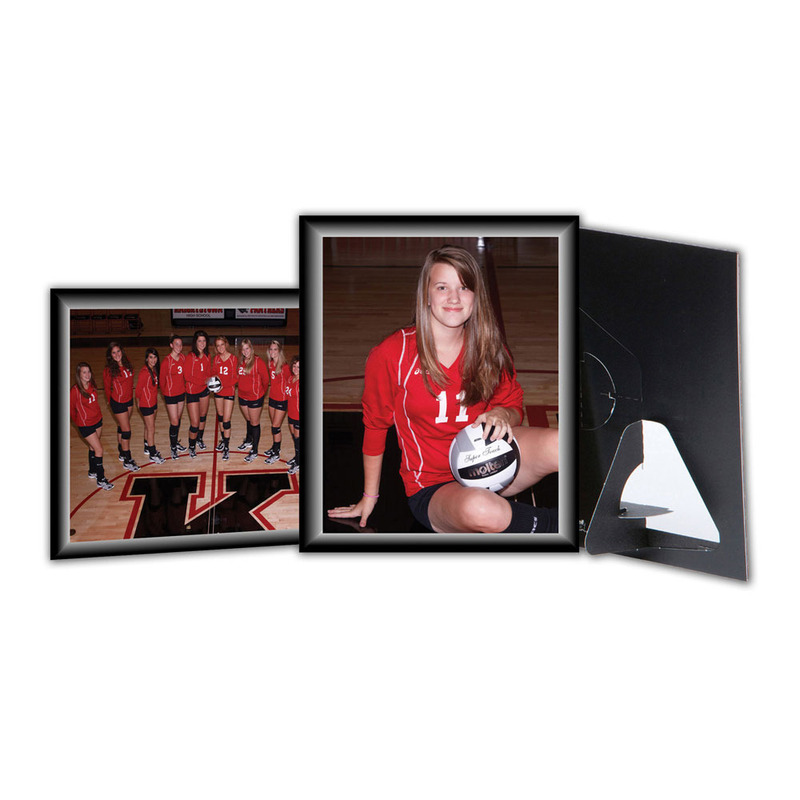 This mount is very versatile, and can be used to display all types of prints, including: Sports Pictures, Senior Portraits, Family Portraits, and so much more. 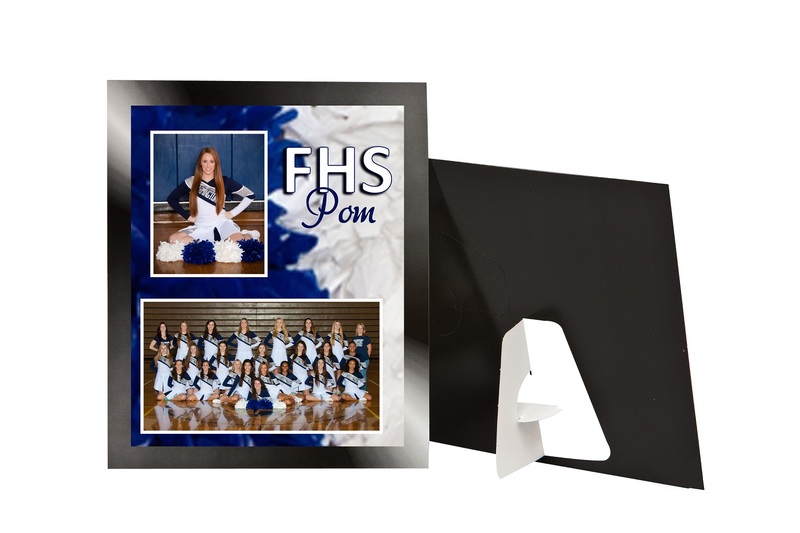 Don't forget to complete your photo packaging by adding foil imprinting with your studio die. 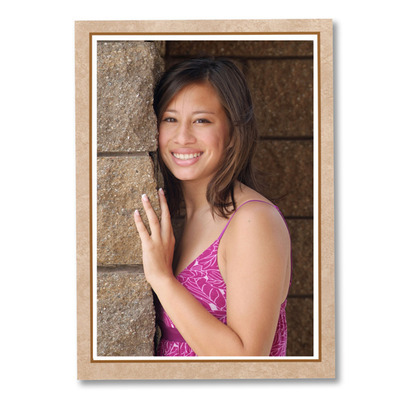 Constructed with a high-quality gradated printed, coated board. Customers who purchased a Tyndell Digital Action Mount also purchased these items. Rate our Digital Action Mount.